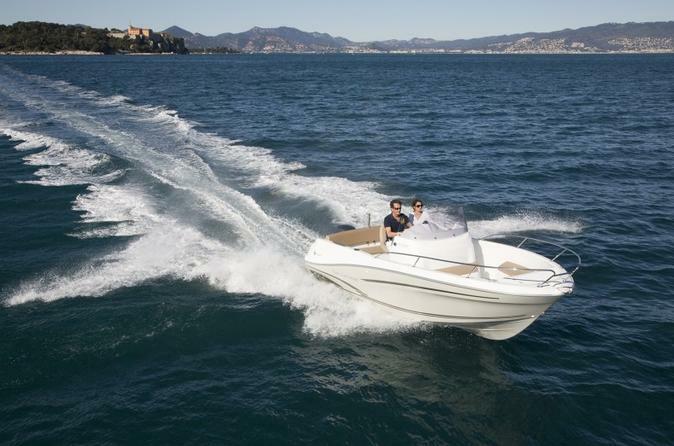 Available for rent for the day, the week or the weekend on the French Riviera, with crew. 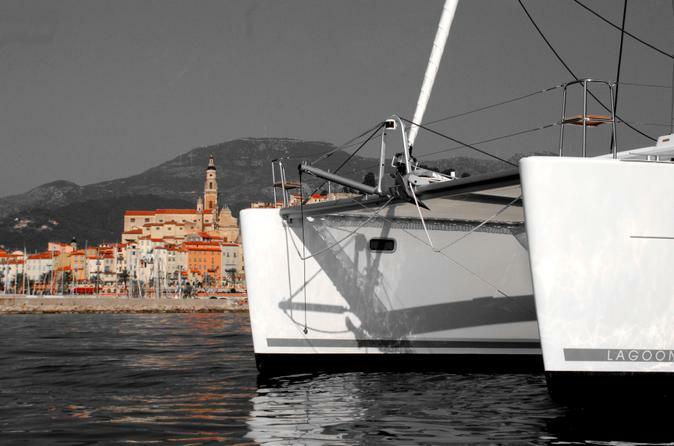 During major events such as the Menton lemon festival, the Grand Prix of Monaco ... Our yacht is available for day hire for exceptional exits, weekly, weekend or dock in the Old Port chin, facing the beautiful old town! A multi hull, fast and safe as well downwind at closely, to succeed dream vacation. You will have an excellent day taking full advantage of the Mediterranean décor ... Bon vent !! 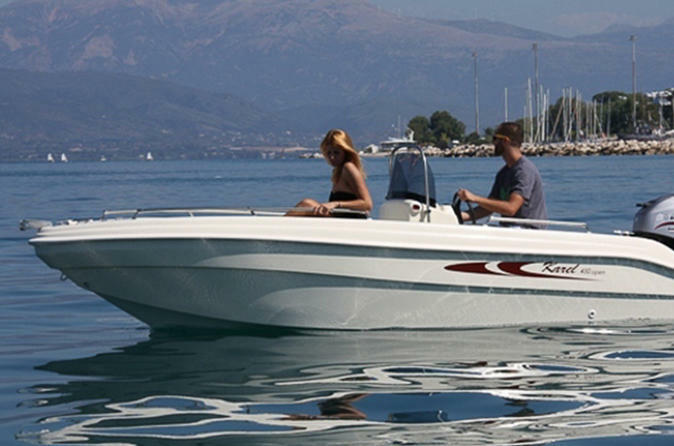 Hire a boat to discover the magnificence of the French Riviera from the port of Menton.